These were a special order for a group safety meeting but they would be great for any working group or lover of Bob the Builder. 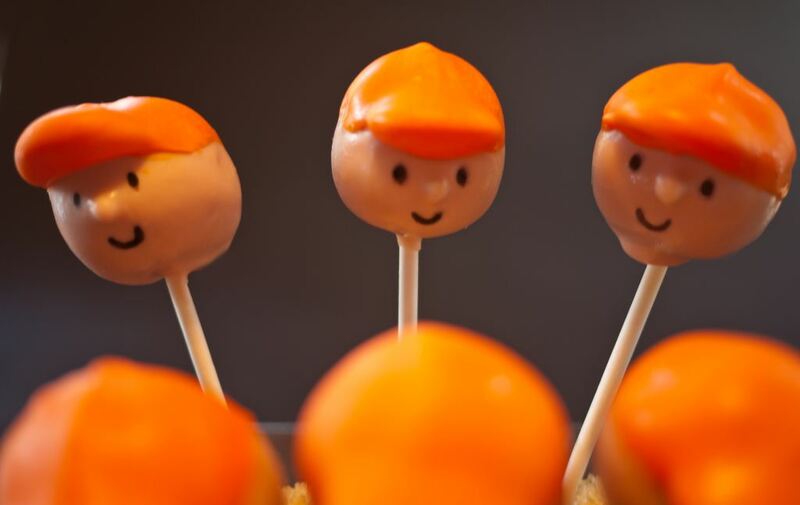 Posted in cake pop and tagged ajax, baking, baseball, birthday, construction worker, cupcake, hat cake pops, oshawa, pickering, toronto, wedding, whitby. Bookmark the permalink.